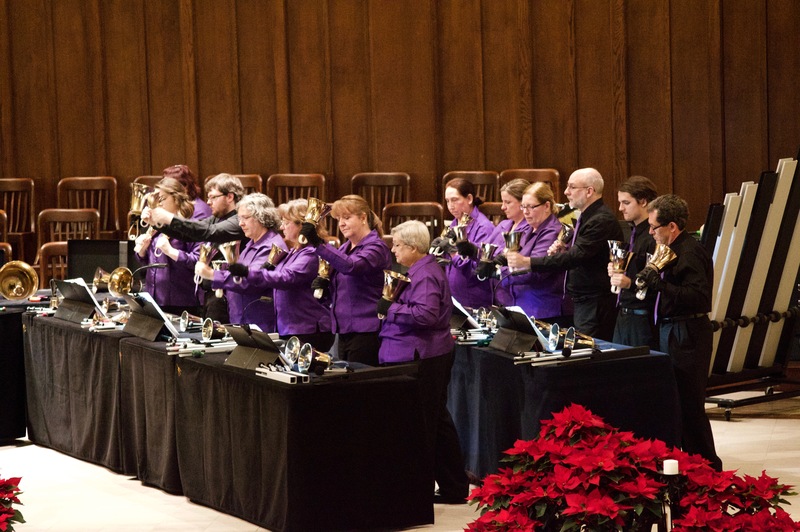 Charlotte Bronze Handbell Ensemble is a 501(c)(3) nonprofit organization that is funded by member dues, concert and workshop fees, and generous support from corporate and individual donors. Check out the different ways to support CBHE below! To support CBHE, you can donate securely online through PayPal or by mailing in a check to the address below. You can also support CBHE’s equipment purchase campaign our Go Fund Me project. Click here for more information! Amazon Smile is a simple and automatic way for you to support your favorite charitable organization every time you shop, at no cost to you. When you shop at smile.amazon.com, you’ll find the exact same prices, selection and convenient shopping experience as Amazon.com. By shopping through CBHE’s organization link on Amazon, we will receive .5% of your purchase. Transform every online purchase into a donation for CBHE. Find out how to support our organization when you shop online by clicking here! If you have questions about supporting CBHE, would like more information, or wish to make a corporate or foundation gift, please contact president@charlottebronze.org.